At the Brandwein Institute for Nutrition & Wellness, we understand that food can truly be medicine. 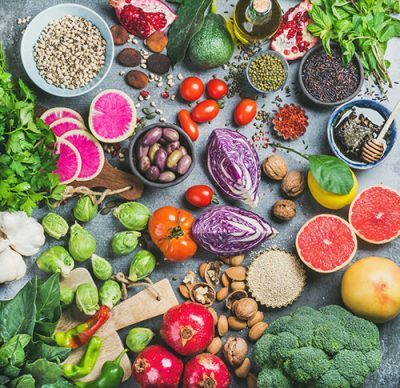 Whether you’re want to improve your overall health or are ready to manage chronic health problems, we can help you create a therapeutic nutrition plan built just for you. We understand that you’ve faced struggles – whether it’s with weight or your overall health and are tired of plans that don’t work or are simply unsustainable. Our approach is different: we get to the root cause of your problems and address healthy living from both a nutritional and lifestyle perspective. So, instead of piling on another standardized plan that addresses only your symptoms, we’ll dig deeper to provide you with a plan that leads to a healthier you. Begin by contacting our office for a personalized health and wellness consultation. At the Brandwein Institute for Nutrition & Wellness, we understand that food can truly be medicine. We offer both in person and online programs, helping you find better health and wellness, no matter where you are. Discover a better approach to managing chronic pain or a debilitating diagnosis. Customized to meet your circumstances, Balance & Restore rebuilds optimal health in 3 distinct phases. Identify the root cause of your symptoms, create balance and health with a therapeutic nutrition and stabilization plan to restore your health. Effectively lose weight for good! Work directly with our health coaches in one of our 8, 12 and 16-week weight loss programs. Be fully supported to make healthier choices and achieve your weight loss goals. With individual coaching and an on-line program, you’ll learn to maintain a healthy weight for good. This complete health and wellness program addresses both medical and lifestyle challenges, so you can achieve balance, reduce stress and achieve good health. Designed to help you manage illness or implement a long-term preventative health program, the New Normal will help you live life more fully in every area of your life. As a cancer survivor, Meryl intimately knows the fear and frustration that can come with a life-altering diagnosis. 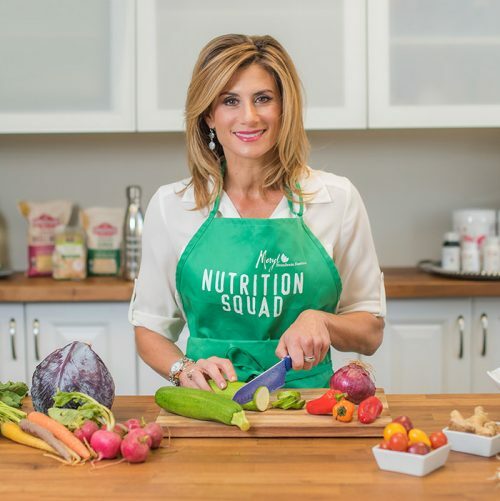 She personally experienced how the food and nutrition therapies she shares with clients can be critical to recovery and long-term well-being. Meryl’s deep knowledge and whole foods-whole person approach make her an essential weapon in any healthy living plan. We’ll begin with an in-depth review of your current health situation and go beyond any labels you’ve been given. We’ll review your history, lifestyle and past and search for the underlying cause of your symptoms to treat your pain and help you feel better. Even if you’re simply looking to lose weight, each of health plans have one goal in mind – creating a personal health journey back to optimal wellness. Feel good and understand how to maintain your health objectives for years to come. control of your own health. We’ll work with you to make long-term sustainable health and weight maintenance a reality. Whether you live in South Florida or beyond, we can help you with our coaching programs, nutritional plans and workshops. Schedule a Call and we’ll help you get started.